If you have a question about any aspect of our products, your order or our website, our customer care representatives are available to help you. 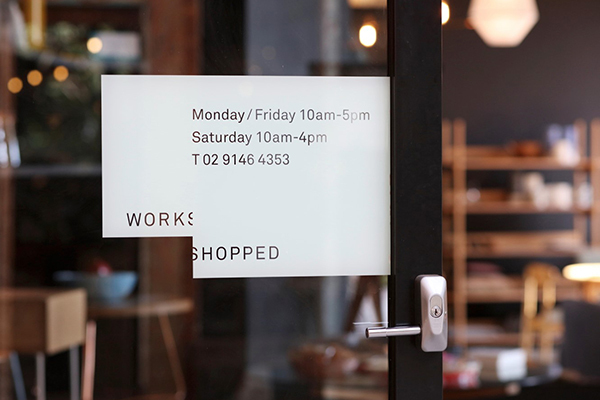 Workshopped is an exhibition, agent, retailer and manufacturer with an objective to support Australian product design If you or your business has similar values and fits with the Workshopped brand, then we would be delighted to discuss doing business with you. Please e-mail us with a brief overview of your company, and products.